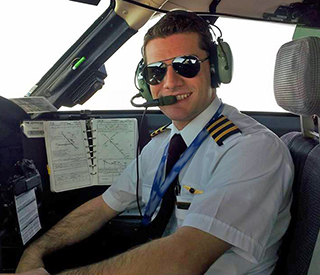 Training to become a Pilot takes years, and the cost is a considerable expense to obtain a Commercial Pilots Licence. An illness or accident could ground you indefinitely and this could result in loss of income. Aviation Insurance Brokers are experts in the area of Pilots Loss of Licence insurance. Pilots Loss of Licence Insurance is available to provide a capital and/or weekly benefit in the event that bodily injury or illness prevents you from acting in the capacity for which your pilots licence is held. With over 120 years combined experience as pilots, aviation enthusiasts, insurance underwriters and brokers we can tailor the best insurance package that meets your individual requirements. We are happy to help you with your Pilot Loss of Licence Insurance needs.